The moment is finally here! 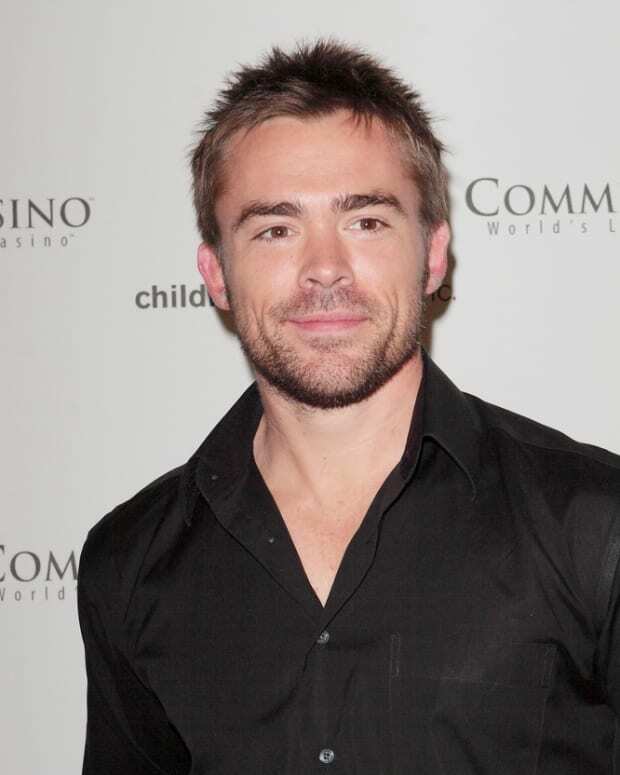 One Life to Live and Winterthorne star John-Paul Lavoisier makes his debut as Philip Kiriakis this week on Days of Our Lives. 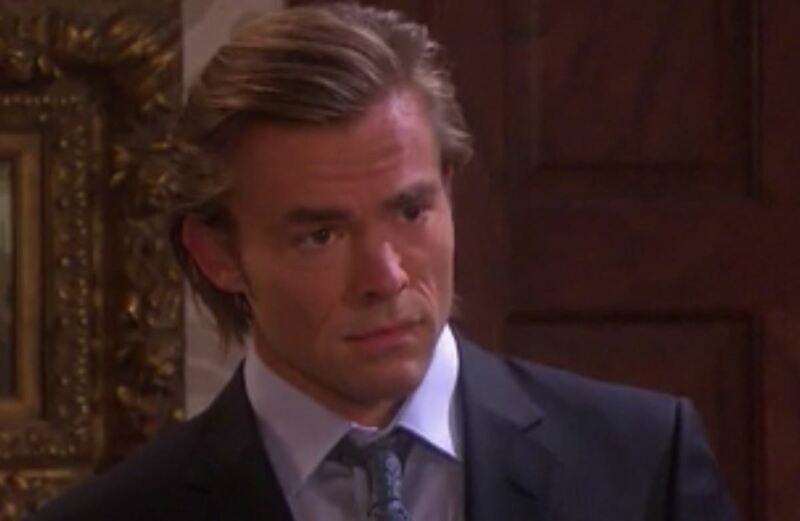 How will his return impact Salem and will he have a happy reunion with his family and friends? 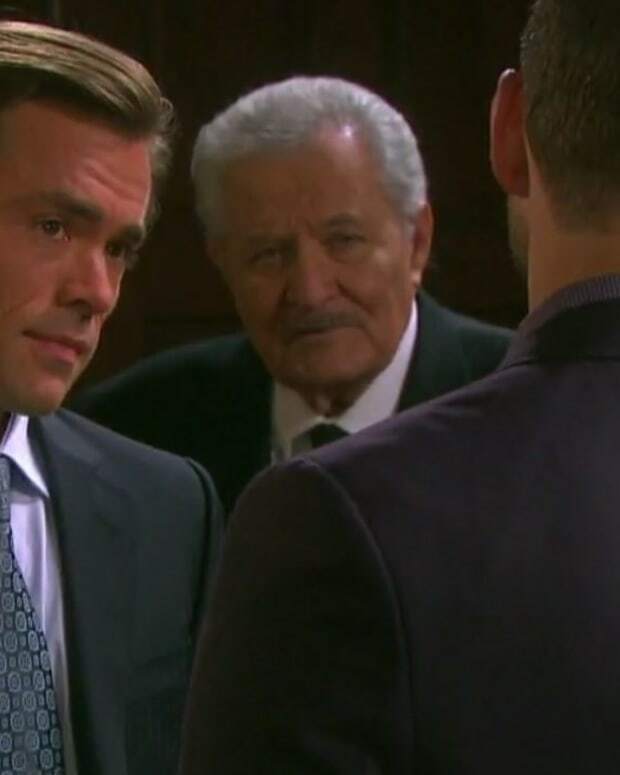 Meanwhile, Joey (James Lastovic) has teamed up with a familiar, and dangerous face.